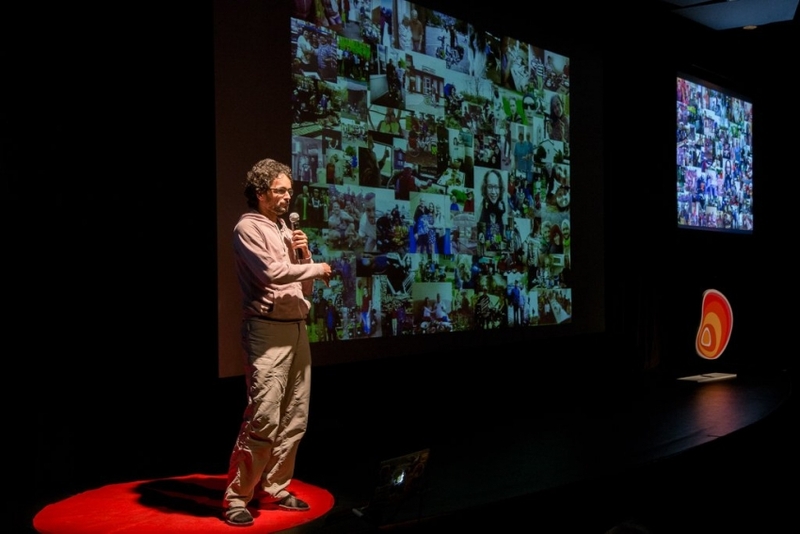 I gave a presentation earlier this year at the May edition of Ossobuco – Mais tutano pra sua vida, a local “TEDx-like” event in my hometown (Brasília). The presentation is in Portuguese, but i’ve now added English subtitles to the video, so more of you may enjoy it! In the presentation i talk about my journey from growing up protected by my grandparents, to a nomadic career in academia, and the eventual transition into my current lifestyle as a full-time long-term traveler. I talk, in special, about how i gradually learned to stop indiscriminately fearing strangers along my way. Wanna invite me to give a presentation? Contact me!